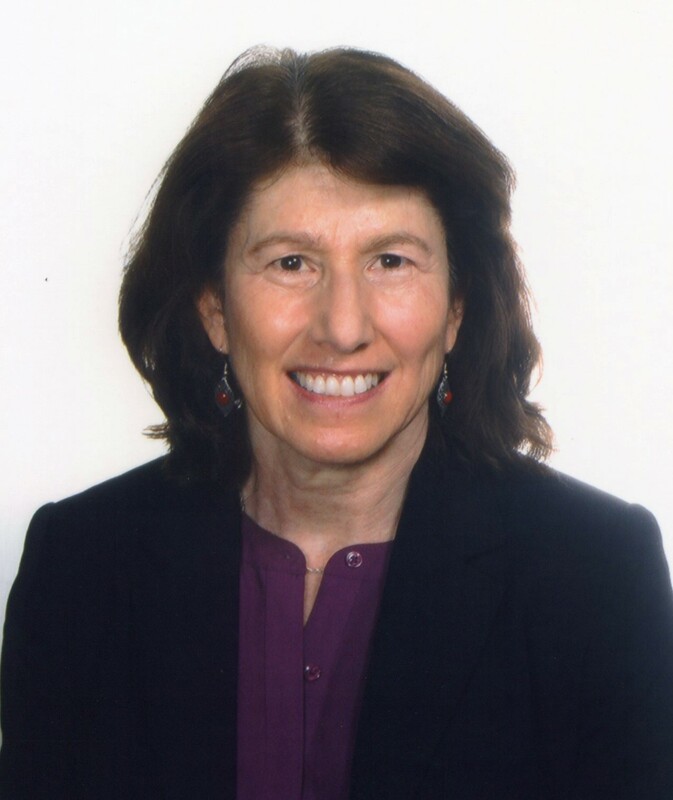 Judge Gail Ruderman Feuer is confirmed to the Second Appellate District. • Judge Gail Ruderman Feuer, as Associate Justice of the Court of Appeal, Second Appellate District, Division Seven (Los Angeles). The appointment was approved by a unanimous vote in the Supreme Court Courtroom, Ronald Reagan State Office Building, 300 South Spring Street, Third Floor, North Tower in Los Angeles. Judge Gail Ruderman Feuer would fill the vacancy created by the retirement of Justice Norvell F. Woods. Feuer has served as a judge at the Los Angeles County Superior Court since 2005. She was a senior attorney at the Natural Resources Defense Council from 1993 to 2005 and served as a deputy attorney general at the California Attorney General’s Office from 1987 to 1993. Feuer was an associate at O’Donnell and Gordon from 1985 to 1987. Feuer served as a law clerk for Judge A. Wallace Tashima at the U.S. District Court, Central District of California from 1984 to 1985. She earned a Juris Doctor degree from Harvard Law School and a Bachelor of Arts degree from the State University of New York at Albany.